DEBATE: Should WI Governor Scott Walker Have Admitted Mistakes? 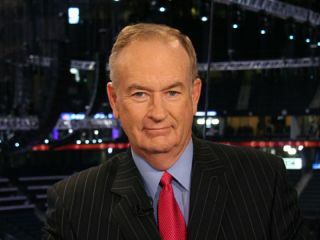 - FOX News - VideoWired.com - Get Wired! 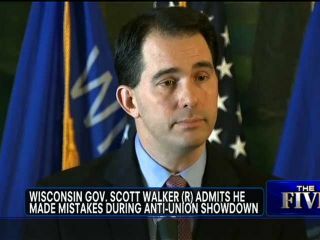 DEBATE: Should WI Governor Scott Walker Have Admitted Mistakes?